Flawless Music Wordlwide Act, BODS starts up 2018 with this club banger titled, "Number 1" featuring Dhara. 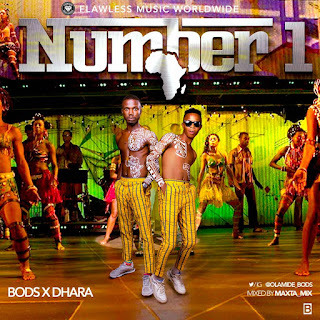 Number 1 is a follow up to the successful release of BME SHUTDOWN. This should set you up on your feet with your dancing shoes.